L3 and Harris Corp Merge! 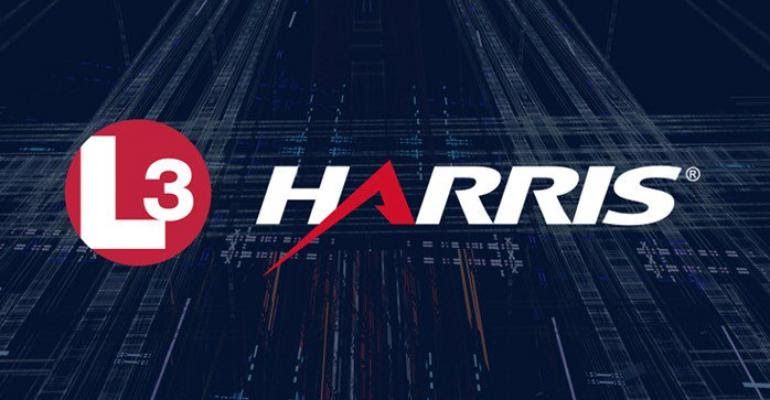 Melbourne-based Harris Corporation and New York City-based L3 Technologies have agreed to merge in an all stock deal, creating a $33.5 billion military technology company. The merger makes the combined company, L3 Harris Technologies Inc., the 6th largest defense company in the U.S. and a top 10 defense company globally. The company will have approximately 48,000 employees in over 100 countries, and will headquartered in Melbourne. The deal is expected to close next year, pending a review by the Defense Department.